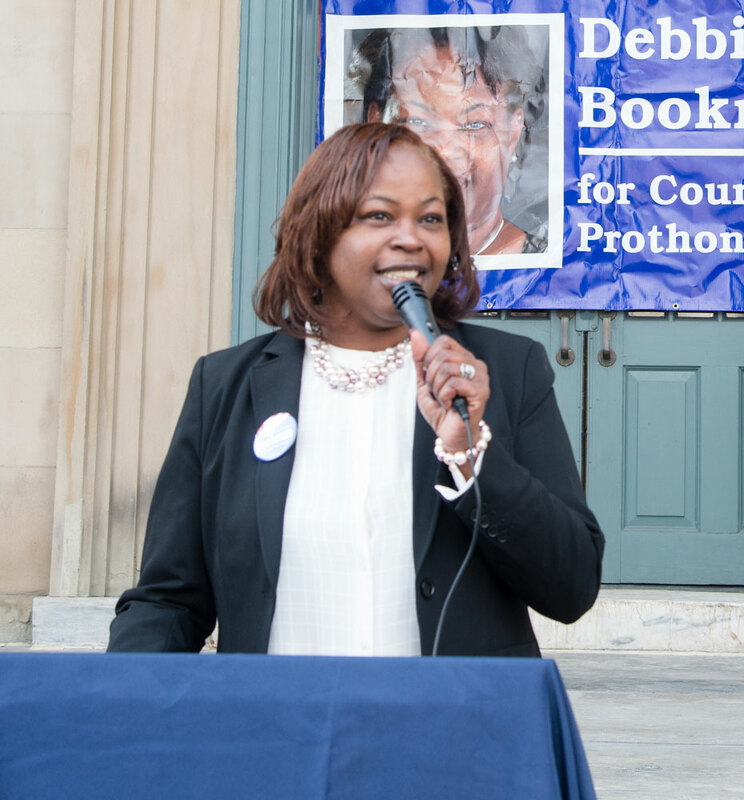 Debbie Bookman, current Coatesville City Council Member, has announced that she will seek election for Chester County Prothonotary. The office of the Prothonotary processes all civil litigation filings for the Court of Common Plea. Debbie has over 20 years experience in strategic planning and administrative operations. Currently employed by ECRI Institute in Plymouth Meeting, PA as a Program Coordinator Debbie utilizes extensive problem solving techniques for the Patient Safety Risk and Quality department Aging Services department. Debbie successfully won her seat on Coatesville City Council in the 2017 election where she was forced to run as a write in candidate beating everyone on the ballot which included an 8 year incumbent. Debbie also received enough write-ins to be placed on the Republican ballot as well. As a Coatesville City Councilmember Debbie is liaison to the City’s administration where she provides support with implementing effective internal processes for day-to-day operations. She is also liaison to the finance department and works collaboratively to balance the city’s 10 million- dollar budget by identifying areas of savings. The city was able to adopt a balanced 2019 budget with no tax increase. 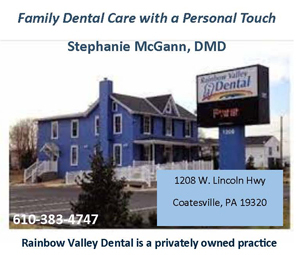 Other community involvement includes being a member of Coatesville’s Parks and Recreation Commission where she assists in providing many successful events for our community; Vice-President and Treasurer of the Board of Directors for the Community Youth and Women Alliance, working with families and women dealing with homelessness and drug addiction; Council representative on Western Chester County Council of Governments and most recently a newly elected board member to community non-profit organization Movement Community Development Corporation. Debbie’s experience in risk and quality can be utilized in this office by looking for areas of improvement and implementing proactive measures as opposed to reactive procedures. Paying attention to maintenance efficiency optimizes the level of reliability and availability of an organization’s assets. I believe my dedication, teamwork orientation and interpersonal skills would make me an asset in this position.” I am a person who survived against all odds and I am running to make a difference. I am a fighter not a quitter”. Debbie has received endorsements from Senator Dinniman, State Rep. Dan K. Williams, City Council Vice President, Carmen Green, City Councilmember Khadijah Al-Amin, Valley Township Supervisor Patrice Proctor, Parkesburg City Councilmember Rhett Margaretta Lipscomb South Coatesville Borough Council President Renee Carey, Mayor of Modena, and Antoinette Johnson. Debbie lives in Chester County with her husband and two daughters.